Your automatic transmission is one of the most complex systems within your vehicle. It’s a crucial component of the vehicle and one of the most expensive to repair should anything ever go wrong. So what do you need to know in order to keep your transmission working as it should? One of the most important things to keep in mind when it comes to routine maintenance is regularly replacing the transmission fluid. If you keep your transmission fluid clean and clear and at the proper levels, you are well on your way to ensuring a long-lasting and effective transmission system. Much like oil, transmission fluid can be measured with a dipstick. One of the first things you should do with any new vehicle is to make sure you know where the transmission fluid dipstick is so that you can check it routinely. If you cannot find it, your owner’s manual will show you where the transmission dipstick is located. If you no longer have the manual, a technician can let you know. Checking the transmission fluid level with the dipstick is more or less the same way you check your oil level. 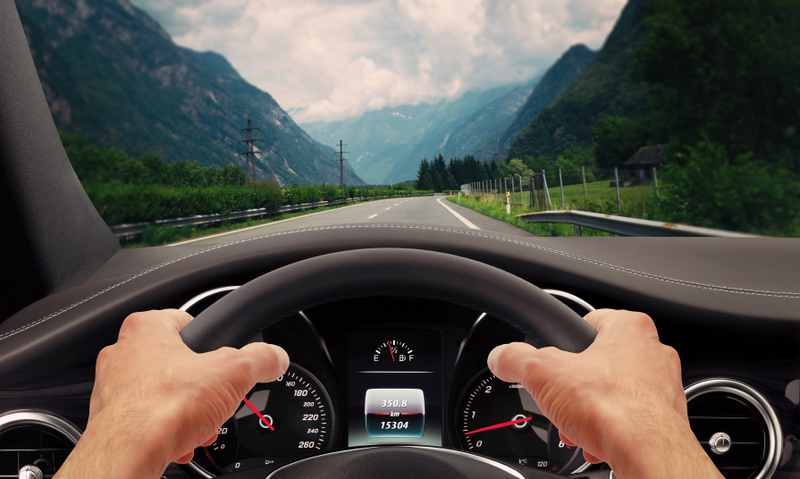 Note that for most vehicles, you check will it with the engine running and the transmission in Park, although there are some exceptions to this. Again, this is something to verify in your owner’s manual or with a technician. Check the transmission fluid level by simply taking the dipstick out and wiping it clean with a towel. Put the dipstick all the way back in and then pull it out once more, this time looking to see where the transmission fluid falls on the dipstick. The dipstick will have a marking to show the level at which your transmission fluid needs to be. If you need to add a bit more, do so. Keep in mind that having too much transmission fluid can also cause problems. You might be wondering what might damage your vehicle’s transmission besides insufficient fluid levels. Other possible damage can come from overheating. If you burden your transmission with a heavy load, like a trailer, or have a lot of stop-and-go traffic on a hot day, that can also do damage to the transmission. Ultimately, the best ways to extend the life of your automatic transmission are to keep the fluid levels at the proper place and to have the transmission inspected regularly by a trusted technician. Routine maintenance appointments can be money-savers in the long run. Make an appointment to have your vehicle serviced today. 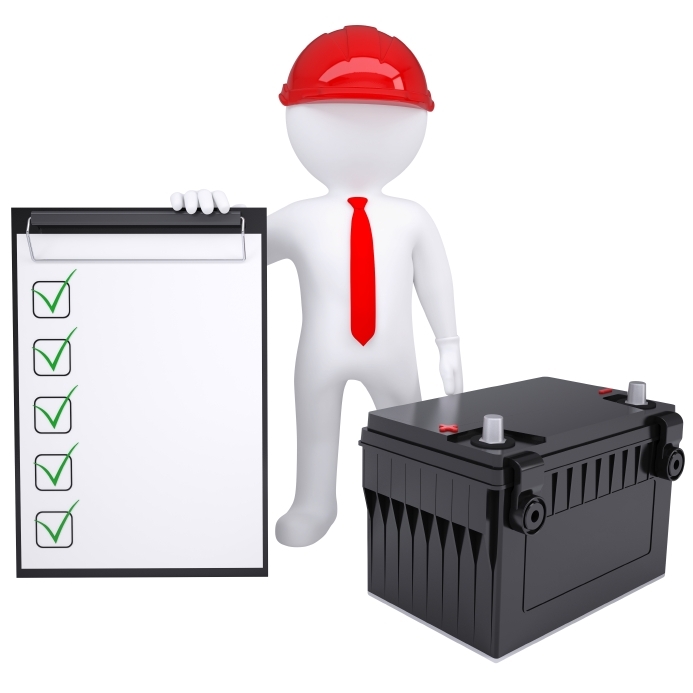 Why Won’t My Car Battery Hold a Charge? 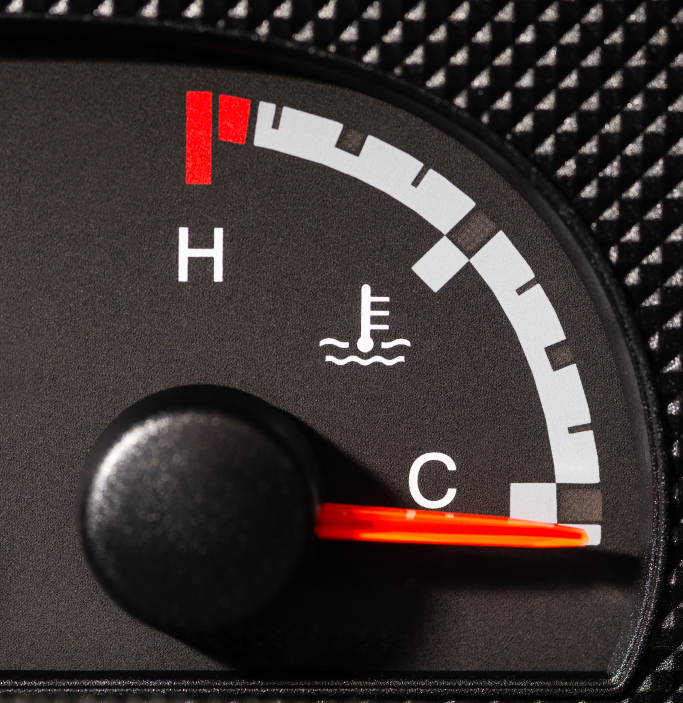 Where is the Temperature Sensor on a Car?